Spiders that eat their own web. Eriophora are a genus of spiders known as garden orb weaver spiders. All images in this post are my own work and you can use them for whatever you want if you want to use them. Apart from the fact that they look weird many of the species of this genus have an unusual habit. Instead of leaving their web out during the day in the off chance they might catch something they tear it down and eat it. They hide inside leaves or bark in daylight hours and come out in late afternoon or twilight to spin their enormous webs all over again. Make no mistake these webs can be huge, sometimes reaching 2 meters wide. Members of this genus can be found in Africa, Australia, south east Asia and the Americas. They happen to be very common in Sydney and I don't know how many times I have walked into their webs as they are spinning them around twilight. 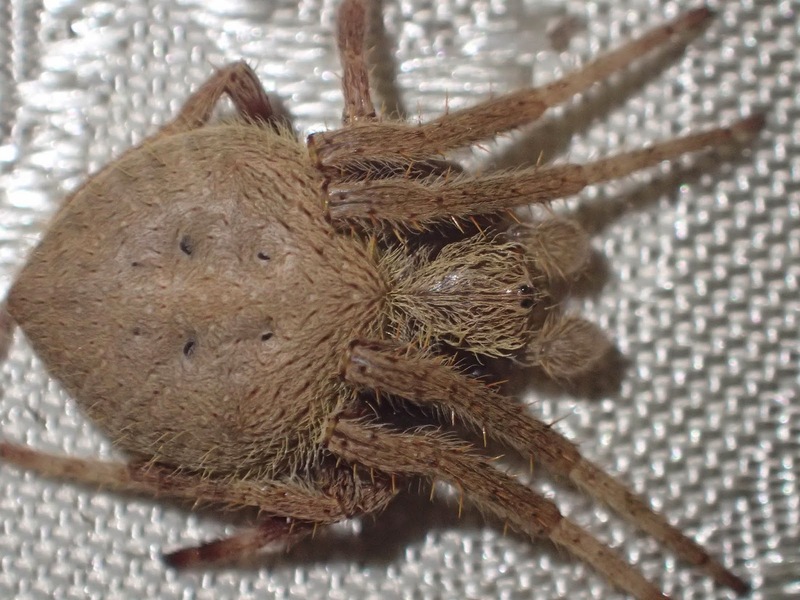 There are about 100 species in this diverse genus of spiders.